What could be better than experiencing the winter wonderland that is the San Juan Mountains on snowshoes? This is an activity the whole family can enjoy together. 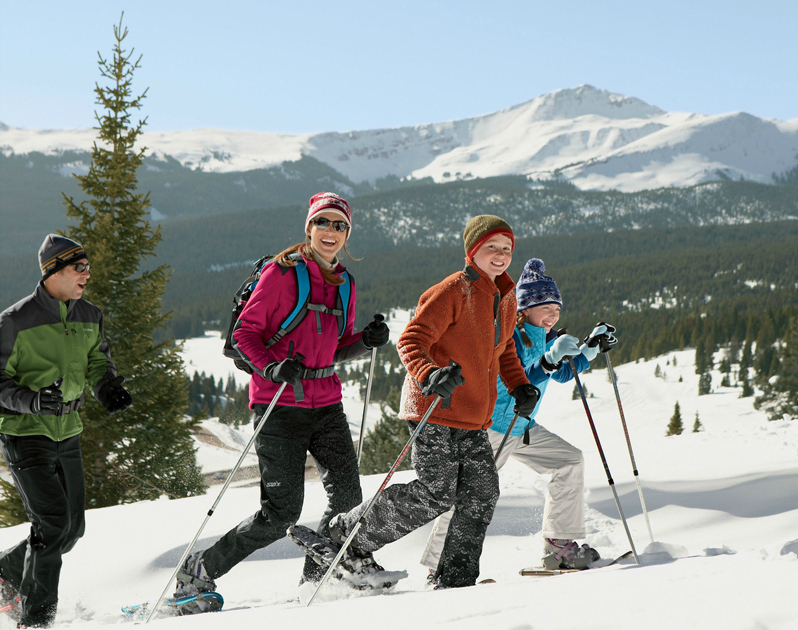 The Pagosa Mountain Sports staff will supply you with a snowshoe rental for an amazing day out on the trail! Our staff will happily suggest a great trail if you are not familiar with the area! 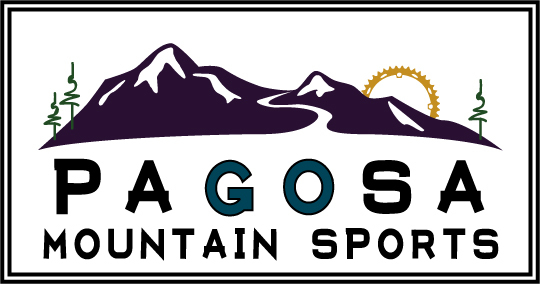 Please contact Pagosa Mountain Sports (970-507-7886 or info@pagosamountainsports) if you would like to reserve a rental less than 9 hours in advance of your arrival at the shop.